All machine will be powered up and connected to dust collection – Ready for demonstrations ! A World of Good Wishes. 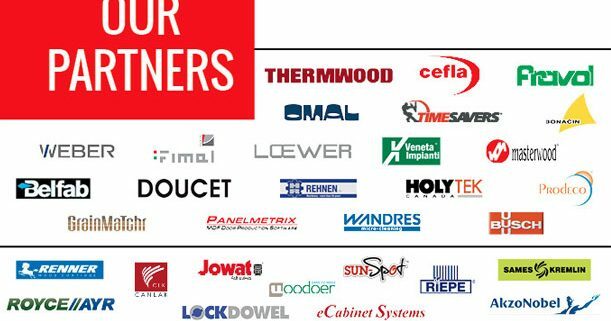 One of the real joys this holiday season is the opportunity to say thank you and wish you the very best for the new year, we look forward to contributing to your success in 2018. 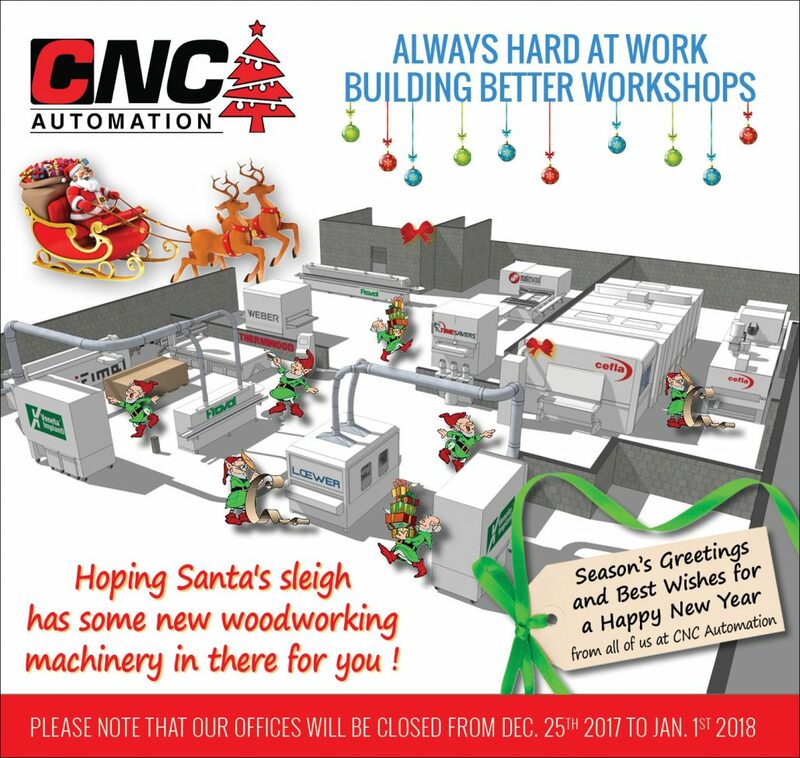 PLEASE NOTE that our offices will be closed from Dec. 25th 2017 to Jan. 1st 2018. Thank you for helping us make our GRAND OPENING a huge success ! 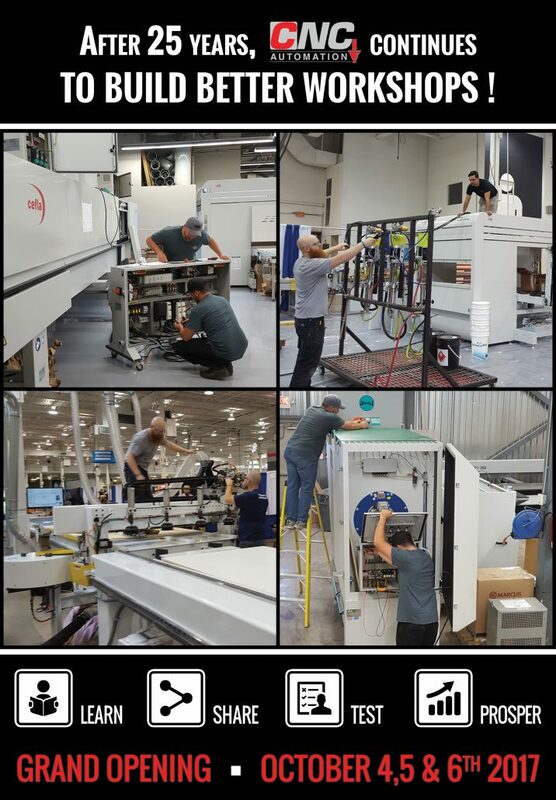 Our new workshop grand opening held this past October 4th thru 6th, offered customers a chance to attend live demonstrations and presentations held by our multiple suppliers & partners. 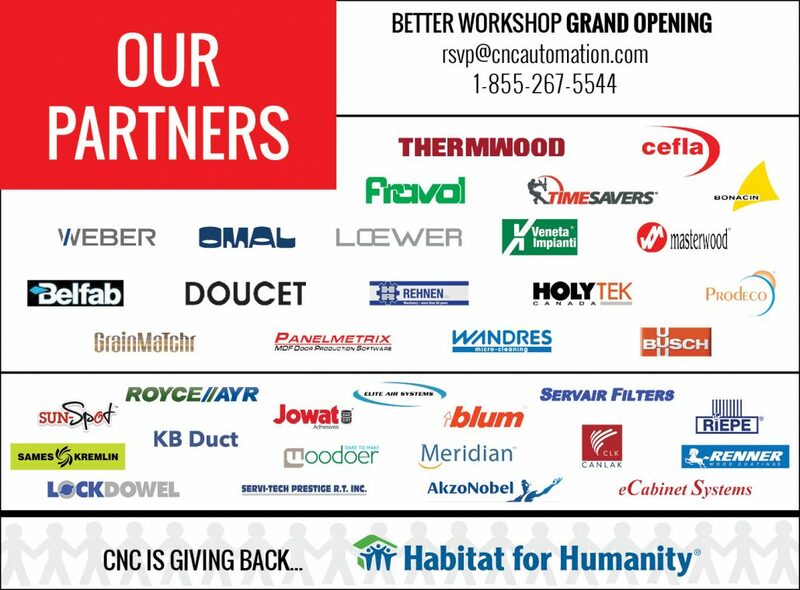 We are proud to donate all products manufactured during this special event to our local Habitat for Humanity Restore Program. If you missed our Grand Opening, no worries ! 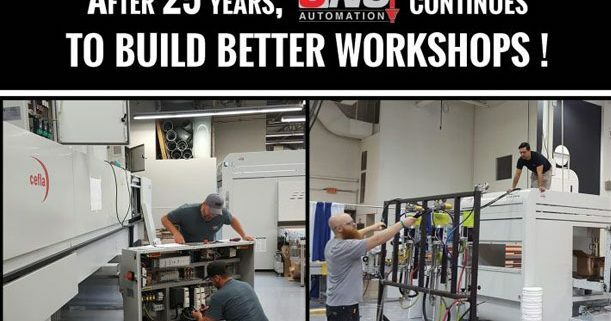 Give us a call and we will set up a personalized live or on-line demonstration of our permanent fully functional new workshop. Just for you ! 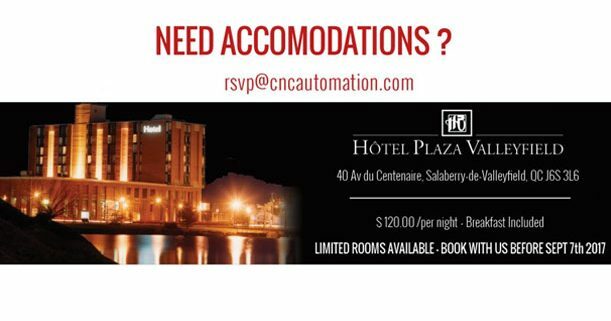 http://www.cncautomation.com/wp-content/uploads/2018/02/Logo284x104.jpg 0 0 admin http://www.cncautomation.com/wp-content/uploads/2018/02/Logo284x104.jpg admin2017-10-13 14:16:032017-10-13 14:17:11Our Grand opening... A huge success ! Watch all the action at our GRAND OPENING live ! Click on a link below to see LIVE action of our GRAND OPENING. http://www.cncautomation.com/wp-content/uploads/2018/02/Logo284x104.jpg 0 0 admin http://www.cncautomation.com/wp-content/uploads/2018/02/Logo284x104.jpg admin2017-10-05 14:51:552017-10-10 15:33:49Watch all the action at our GRAND OPENING live ! 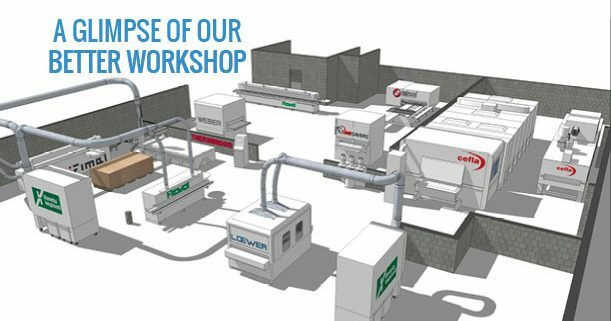 Get the first glimpse of our new one of a kind fully functional state-of-the-art workshop. 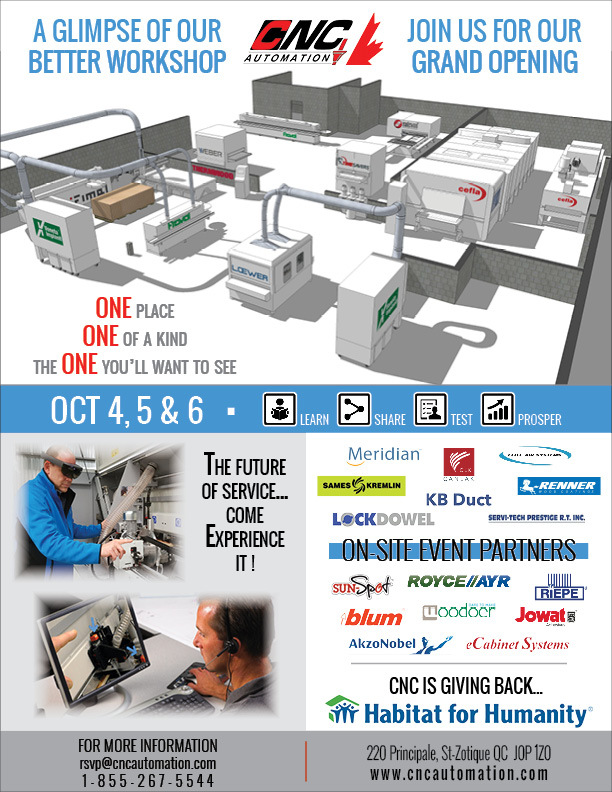 Join us on October 4, 5 & 6th – 3 full days of LIVE DEMOS & VIRTUAL TOURS. You won’t want to miss this Special Grand Opening Event ! REGISTER TODAY ! Join our NEW Workshop GRAND OPENING on October 4, 5, and 6th. 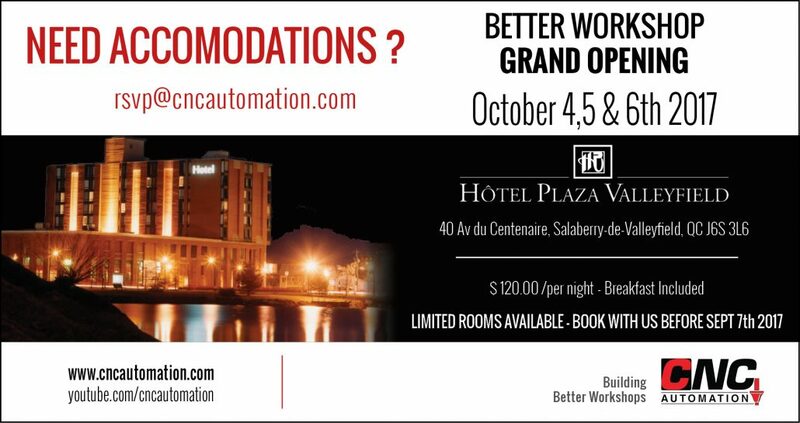 Come out and test various equipment and processes during this special 3 day event.